Michael Palm Toft is fully fit and looking forward to a Stars return. SPEEDWAY: Dynamic Dane Michael Palm Toft is ready to race again for King’s Lynn. Palm Toft, who ended last season with a broken hand, has agreed a new deal with the newly-named Poultec Stars and is fit and raring to go. Team manager Dale Allitt said the ‘pocket rocket’ has great qualities with a big part to play. “There’s so much more than meets the eye with Michael,” said Allitt. “He may be small in stature but he’s got the heart of a lion once he gets on a bike. He was a key member of our side last season. “He’s got a great personality as well, which is really good to have around the pits and he’s very likeable too. “With the impact he made for the Stars last season he had to be one of the first riders we spoke to for this year. 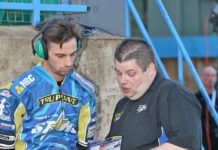 And it appears the Stars were also top of Palm Toft’s list too as he focuses on British speedway this year. 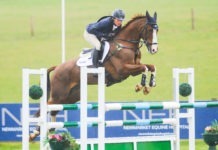 The fourth rider revealed by the Stars for the season said: “I am very pleased to be back. Lynn was definitely a club I wanted to go back to and I am looking forward to it. “All the fitness stuff we have done has had a massive impact on me. It is going to help me prepare for the coming season. Last season was cut short but I am fully fit now. 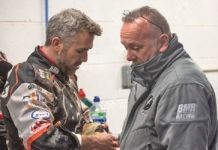 “There’s a lot of things at Lynn that are done right and they have a very professional way of doing things, which gives you that little bit extra when you ride for the club. 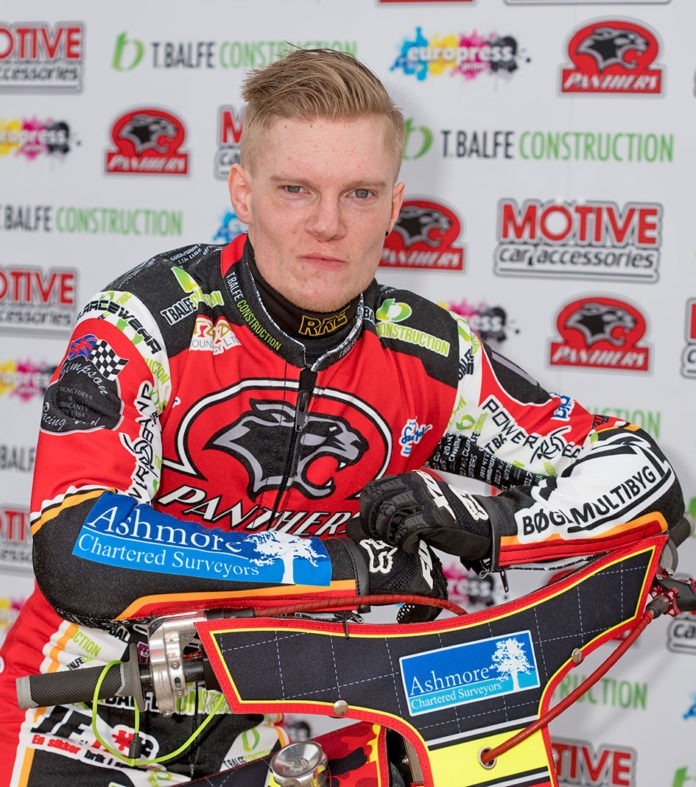 Palm Toft joins Robert Lambert, Kasper Andersen and Ty Proctor in the Stars line-up for the 2019 season with three more riders to be named ahead of the SGB Premiership season, which starts in April.